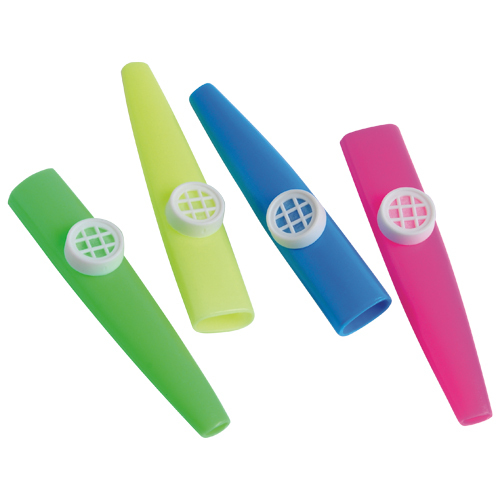 Hum into these kazoos and make silly noises. 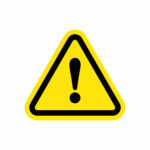 favor giveaway.Made of soft plastic.Size 4″L. Raven from Drumright purchased this item recently.